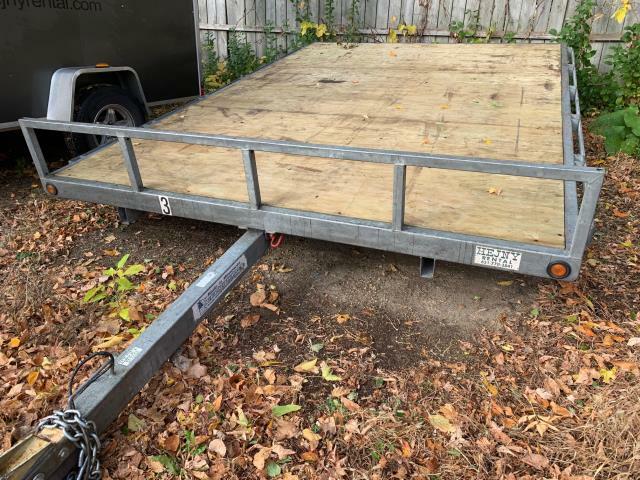 Deck - 101" x 144"
Carrying Capacity - 1800 lbs. Trailer Weight - 792 lbs. Tie downs available for snowmobiles. Great for transporting hot tubs and sheds!